As we were driving home last weekend after a doughnut feast at Bouchon Bakery, with a bag of foie gras treats for Stanford, I realized I have never baked anything for my little boy. We always make him boiled chicken and rice whenever his tummy is upset but we’ve never baked him any special treats. And this corgi certainly loves his treats. The smell of bacon, peanut butter and, more recently, foie gras, drives him crazy. Absolutely crazy. He would enthusiastically perform one trick after another — from “sit” to “down” to “roll over” then do it all over again — just to win his coveted prize. As we continue our countdown to Jun-Blog’s first anniversary, I made peanut butter oatmeal dog treats for the corgi who has captured our hearts since that fateful winter day in Salt Lake City. His handsome face and ears that perk up and greet us every morning are constant reminders of how lucky we are for finding each other. Thank you to the lovely blog, Shared Sugar, for the wonderful dog treat recipe. And as I was photographing the treats for the blog, Mr. Stanford was busy sniffing and prancing back and forth, waiting for me to finish the shoot, waiting for me to give him his reward for being the good boy he has always been. Here is a link where you can read more about how we rescued Stanford back in 2008. In a medium bowl, whisk together peanut butter, honey, oil and chicken broth. In a separate bowl, combine the flours and oatmeal. Mix the wet ingredients into the dry ingredients. Place the dough on a clean surface lightly dusted with flour and then roll the dough out to about 3/8” inch thick. Add more flour if the dough is a bit moist and sticky. Use a cookie cutter to cut out the cookies. Roll out leftover scraps and cut out as many treats as possible. Place the cut-out cookies on a parchment lined baking sheet. Bake for 14 to 16 minutes. Transfer to a cooling rack. What a very handsome little boy! It sounds like you all are very lucky to have Stanford in your lives, including Stanford! Thank you! Stanford’s such a sweetheart! Mr. S surely did enjoy his peanut butter treats! These look so easy! I’ve been wanting to make treats for my labradoodle, Murphy, and this just may be the one! Yes, they are very easy to make. I’m sure Murphy would love them!! I smiled when I saw your post, but of course, why not treats for our little friends. Last weekend we spent the whole afternoon with my friends’ dogs (now i’m thinking to have my own) my favorite was an english sheepdog named abby (i have a picture of her in my previous post). I could surprise them this week with these treats! It looks simple and I could squeeze in a little time for my little friends! Yes. Our two would LOVE those! We have a golden retriever (Maddie) and a chocolate lab (Lexi). Oh… wow… Must. Make. For Corser. A. S. A. P.
I checked out your pretty blog and Maddie and Lexi are sweethearts!! I’m sure Corser would love these peanut butter treats! They smell very peanut butter-y!! 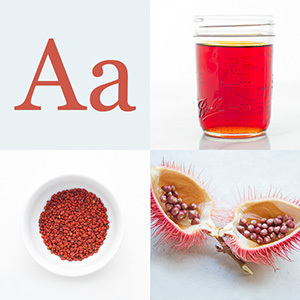 Ahy Jun – I couldn’t read the story of how you adopted Stanford without shedding a little tear. It’s wonderful you’ve adopted Stanford and given him such a great life he otherwise wouldn’t have had. He truly deserves those treats. I am going to make these cookies for my dogs as well. 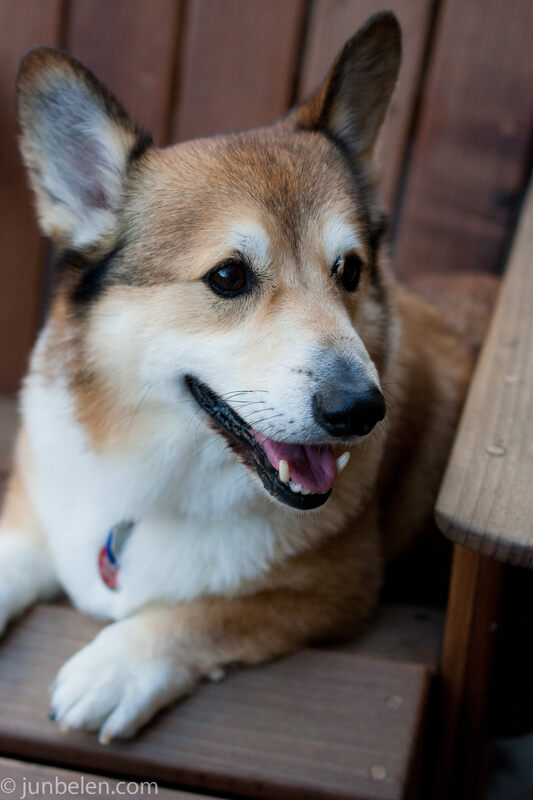 Ahh, my best friend has a Corgi too, he’s very cute and funny. Stanford looks like quite the adorable fellow. Yes, he is adorable, indeed! Thanks again for the wonderful recipe I found in your lovely blog! I just found your blog today…and I wish it had been sooner! You take such great photographs and write such fun posts. 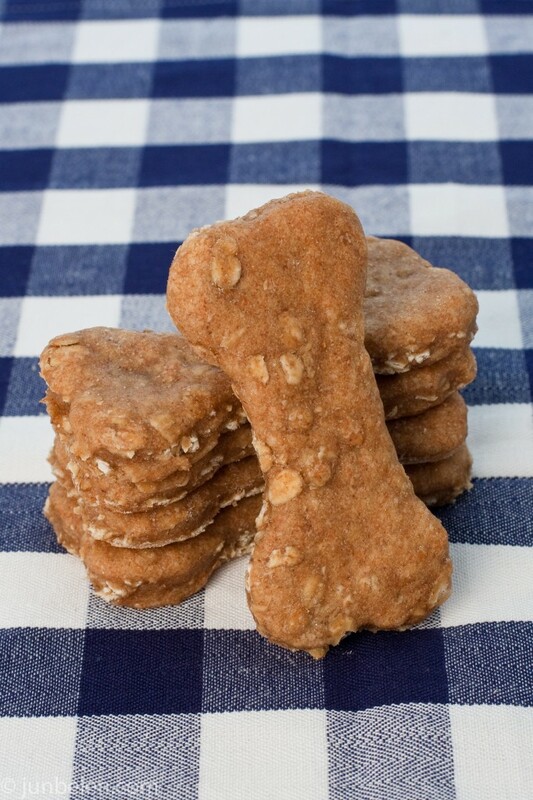 Your sweet pooch is adorable, and I love these homemade treats. Your dog is so handsome! I bet he loved these dog treats! I have two dogs and I have been looking for a great dog treat recipe. Thanks for sharing! Thank you, Christina! Stanford’s our one and only. Hope your dogs enjoy the treats! I made these for our dogs to celebrate our oldest lab’s 8th birthday. They were gobbled up quickly! Thanks for the great recipe and pictures. Thanks for the recipe. Easy to make and they are so-o-o cute!!! Happy Valentine’s day to my doggies!!! I cannot wait to make these for our new puppy. Yours are so pretty! I absolutely love this recipe and have linked to this blogpost from my article about peanut butter treats, thought you might like to see it. I’d use vegetable broth instead. Boil some carrots (our corgi loves to snack on carrots!) and maybe some celery and use the broth to make the treats. haha I love this post. My dog loves peanut butter, so this is awesome. I have also been buying treats from Frazzle Gear. They donate a portion of the sales to other animals, have you heard of them? No, we haven’t but, now we know — we have to try it out!